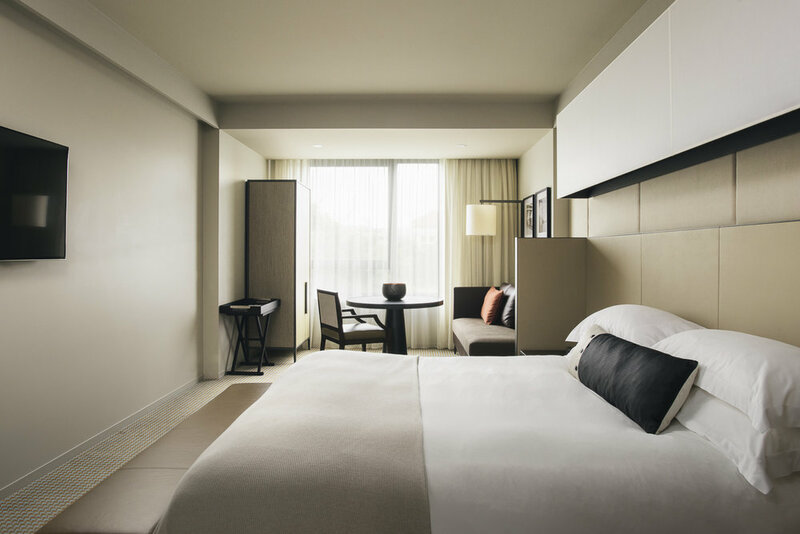 As one of Canberra's first ultimate 5 Star hotels, Hotel Realm provides 161 rooms and suites, each beautifully appointed for the discerning traveler's comfort, whether it be for leisure or business. 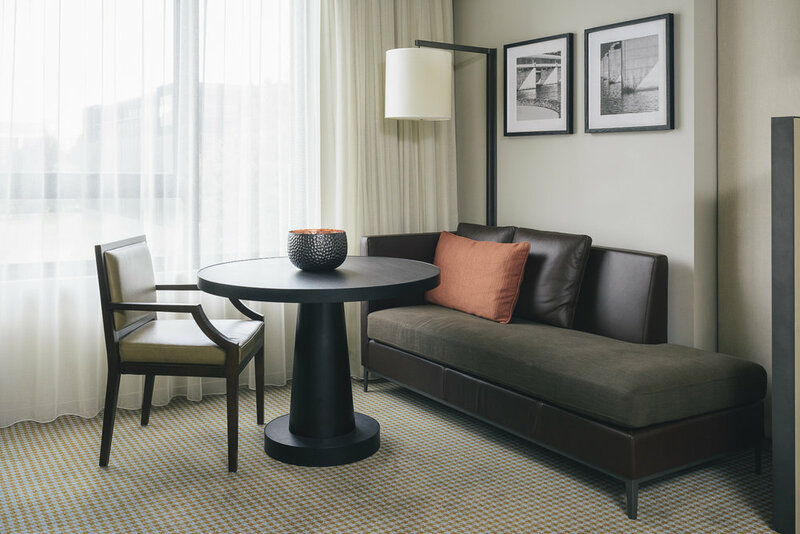 Sleek, minimalist design creates accent spaces which welcome the guest as if it were their own home. 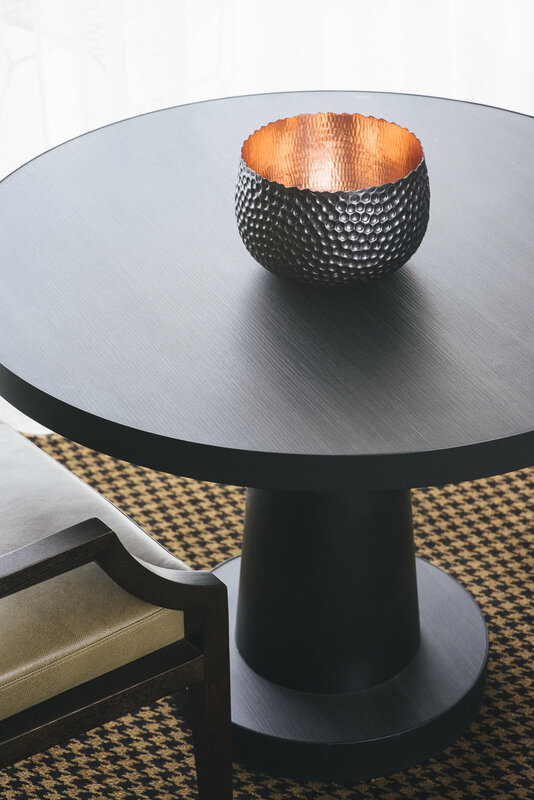 FF&E and joinery feature the use of European finishes and fabrics as a standard. Hotel Realm guest suites and rooms provide the ultimate sanctuary, with customised layouts and inclusions, a truly luxurious elegant accommodation experience.